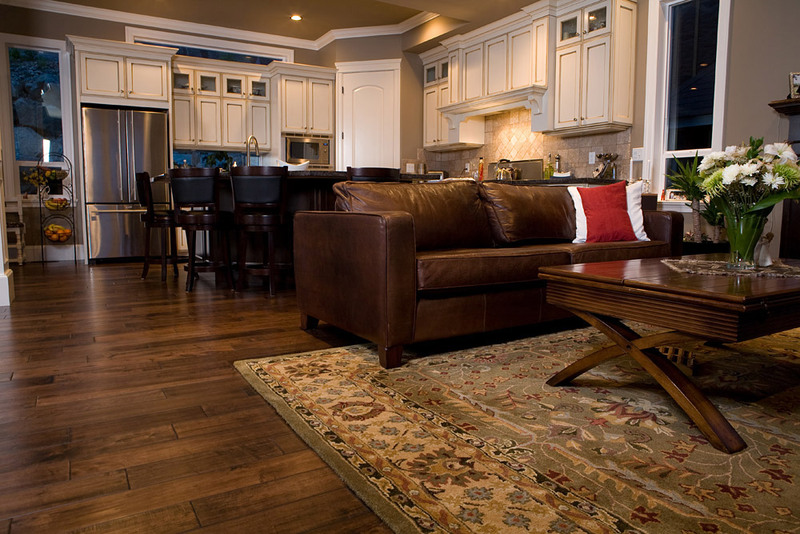 Oriental rugs are typically admired for two big things: their beauty and their durability. The beauty part goes without saying: the best Oriental carpets are unique, hand-knotted heirlooms whose detail and color contain millennia of inspiration. But what about that durability? Whether your rug is made of wool or wool and silk, Oriental carpets are expressly designed to take a beating. Hand knotted warps and wefts are worked and tightened on a loom, then finished with either a symmetric Turkish knot or a more powerful asymmetric Persian knot. The final product is then pounded with a comb to increase the density of the pile, creating a near-invincible product that can withstand centuries of stomping feet. 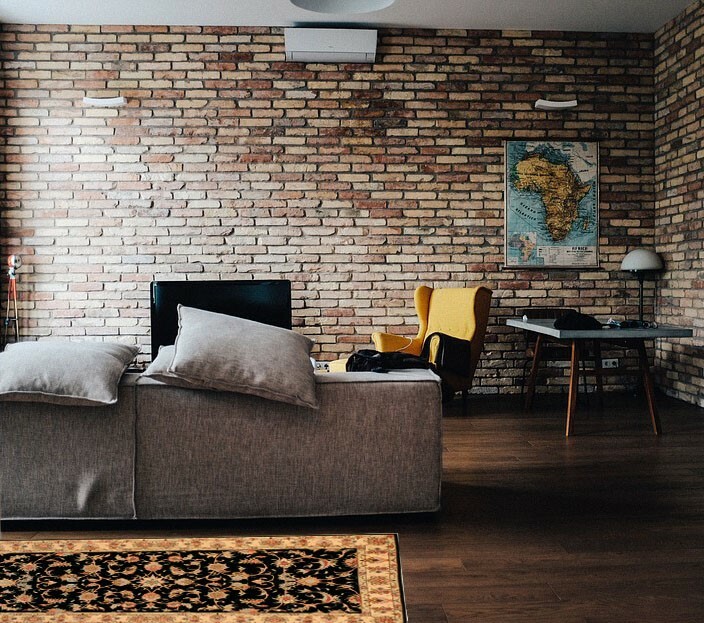 In fact the only real way to damage an Oriental rug is through persistent negligence: repeated stains, relentless sunlight, chewing pets or leaking water. Luckily all Oriental rugs are easy to clean and easier to maintain. 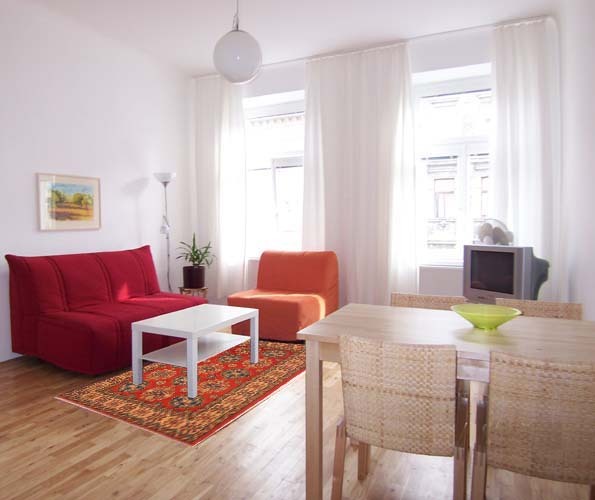 In the rare circumstance when damage occurs, you can get your rug fixed in a hurry without spending much money. And if you really want to preserve your Persian rug in excellent condition? Consider changing locales to vary the paths where footfalls accumulate, flip the rug once in a while, and vacuum a couple times a month width-wise, to follow the grain of the pile. 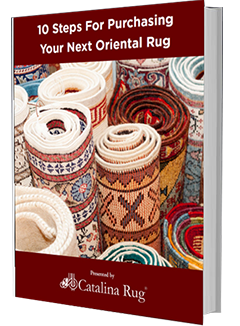 To learn more about these indestructible handiworks, please check out our huge selection of Oriental rugs right here.